Kris Aquino commends Joel Cruz for his hard work in his business. Joel Cruz talks about his babies which are products of In vitro fertilization. 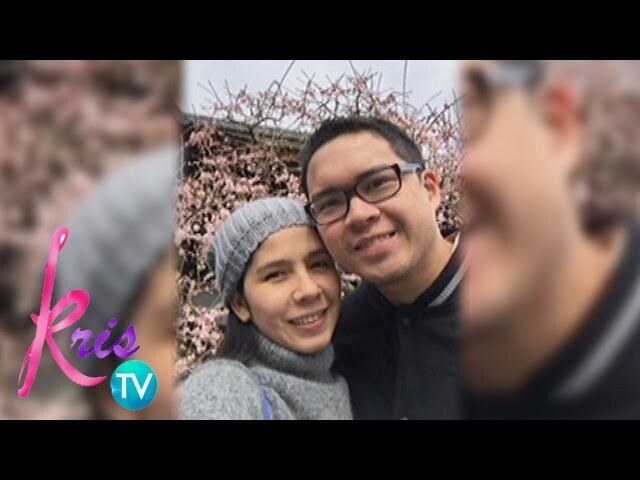 Francis and Carla Concio share how they welcomed their married life. All You Need Is Pag-Ibig stars Bimby Yap, Julia and Talia Concio bonded at Circle of Fun. 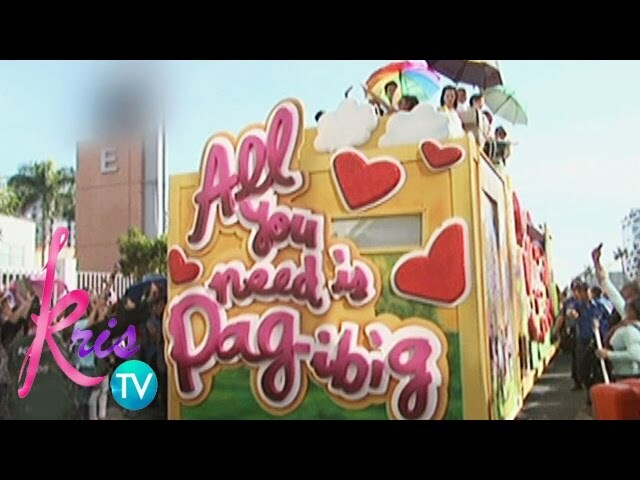 Watch the star-studded floats of the official entries of Metro Manila Film Festival 2015. Francis Concio says that their relationship as a family became more solid when Julia and Talia came into their lives. Francis and Carla Concio reveal that they met through ABS-CBN Star Records. Father Cristopher prayed for Kris Aquino and the whole Kris TV family. Tarlac State University Dance Troupe performs in Kris TV different folk dances like Pandanggo sa Ilaw, Tinikling, and Sayaw sa Bangko. Choir at St. Francis of Assisi Belen played Christmas songs at Sto. Cristo Parish's Simbang Gabi. 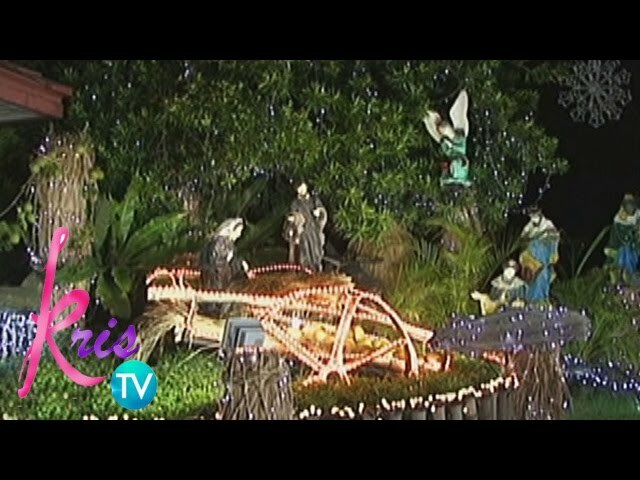 Kris TV features Alice de Vera's 'Belen sa Bukid'. Armed Forces of the Philippines' Belen was the 1st prize winner of the grand non-municipal category.